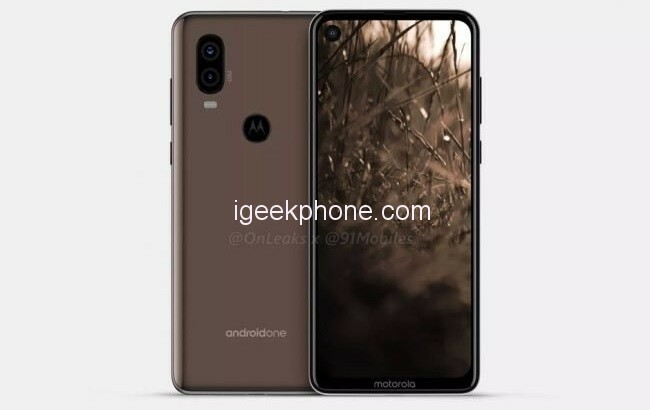 The new Motorola device that will be part of the Android One program should be the Motorola One Vision. It has leaked in a few opportunities in the past, highlighting the possible screen with ratio 21: 9 and still the new processor Samsung Exynos 9610. 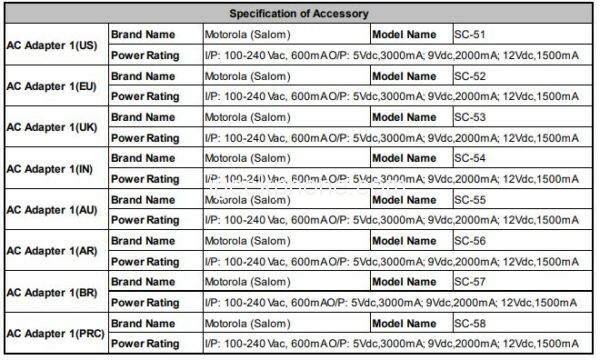 After being found at Anatel in certification, it now appears on the FCC (Federal Communications Commission), with the indication for the 3500 mAh battery and 18 Watt Rapid Charger. Another interesting point supports the WiFi connection 2.4GHz and 5GHz. 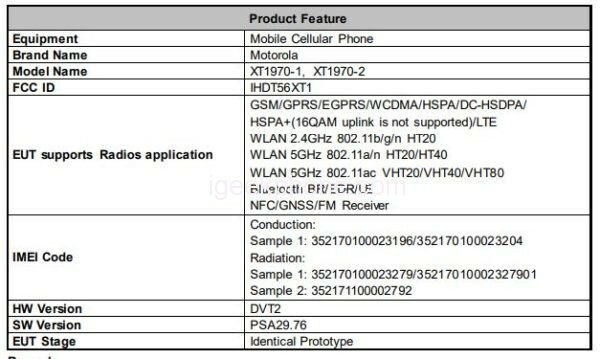 There is still no confirmed date for the model officialization, but with FCC and Anatel certification, it can already be sold in North American and Brazilian territory. All we have left is to wait for more leaks. We are getting closer to getting to know Motorola’s new device, One Vision. 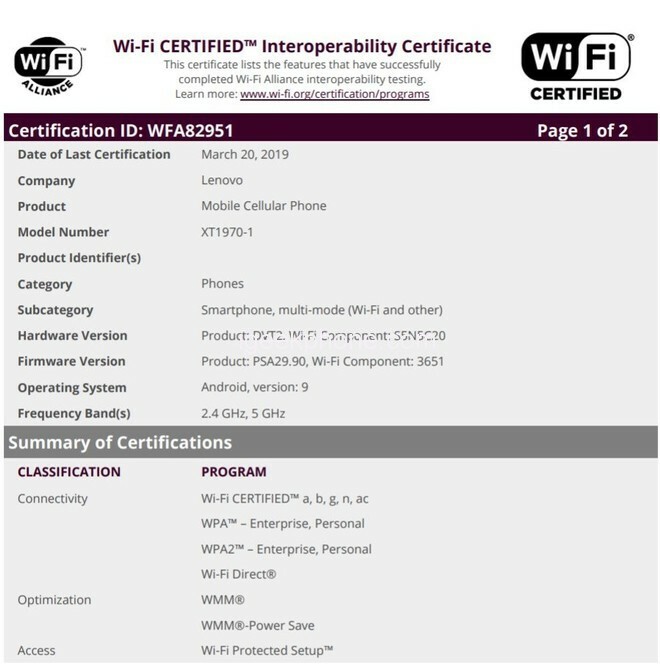 Recently the smartphone received the Wi-Fi Alliance certification, which gives us a little idea of what the company is preparing for the next cell phone. With code XT1970-1, this name ends up being used to name the device that can come to the processor developed by Samsung. One new feature in the document concerns the device coming with Android Pie, which is the latest version of Google’s operating system. Motorola is developing the successors of its Motorola One series for 2019. Last year, we saw the Motorola One and One Power being made official, but only the first one landed here. We’ve already heard rumors that his successor might have some interesting design differences, including a different positioning of the rear cameras and a hole in the display to house the front camera. The model, which should be called the Motorola P40 in the Chinese market, should be known in other regions with the name Motorola One Vision. We have seen information pointing to the fact that this particular device is the first of the company to have a Samsung Exynos chipset, more precisely an Exynos 9610, as seen in the Geekbench benchmark platform. Now a supposed list of specs leaks and another point beyond the chipset caught the eye. 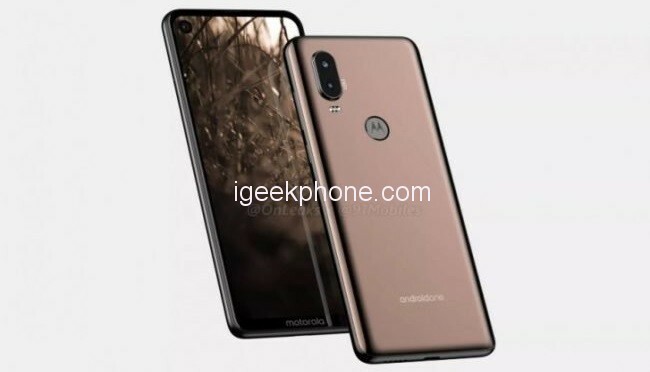 Finally, it is said that the Motorola One Vision will be identified by the models XT1970-1, XT1970-2, and XT1970-3, and will have the options blue and gold colors. The leak still states that the model will be sold in Brazil and India, but also in other countries in Latin America and China.